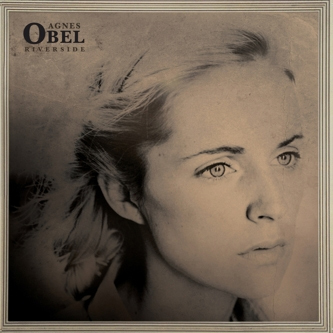 Preceding the release of her debut album, Philharmonics, Danish-born singer-songwriter Agnes Obel presents the three-song Riverside EP. You can reasonably expect to constantly hear about how much Obel sounds like Joanna Newsom on this release, and there's certainly something in that. The title track is a tremendous piano-driven slice of downbeat folkiness, perhaps also bringing to mind PJ Harvey's White Chalk album. Next up is an atmospherically charged cover of John Cale's 'Close Watch' coated in spooked vocal reverb, leaving 'Sons And Daughters' to close the EP with a breathy, stark and minimalist excursion into balladry.